We specialize in hard to find, custom-milled Eastern White Pine. We have many different patterns, grades, widths, and thicknesses along with rough Pine and Eastern Hemlock. We air dry our lumber 60+ days to equalize the moisture content and stresses in the wood before kiln drying in our low temperature dehumidification kilns. Lumber dried this way uses up to 50% less energy. The weathered ends means you get the full length of the lumber plus an extra inch or so to allow for those applications where the extra length is critical. We also better utilize the trees (the natural resource) by sawing a smaller diameter and shorter length log than most other manufacturers. We can utilize approximately 25% more of the timber resource off the land. 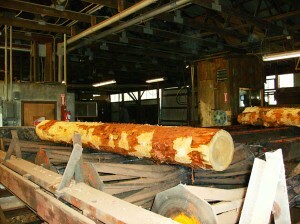 In the mill, thin kerf band saws are used to reduce sawdust and to realize more lumber yield from the log. 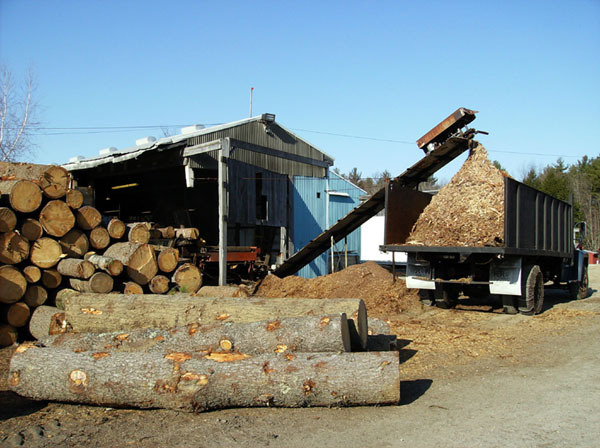 All by-products are used for landscaping mulch, animal bedding, fiber for paper products or for producing electricity. No chemicals are used to prohibit stain or to keep the lumber bright. We produce some beautiful Wide Pine for flooring and wainscoting, up to about 18″ wide in random lengths (knotty or select grades), 2″ Select boards, 5/4″ Select boards, beams, posts, sills, 2 ½” – 3″ thick planks and stair treads, and 4/4″ rough. 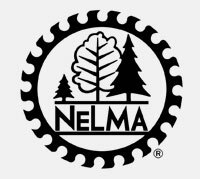 Seacoast Mills, Inc., is a member of the Northeastern Lumber Manufacturers Association (NeLMA). 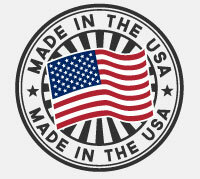 We can produce additional grades within the standard NeLMA Grades for specific applications. Click here to view Eastern White Pine Board grades and Standard Eastern Pine Patterns, or go to nelma.org.